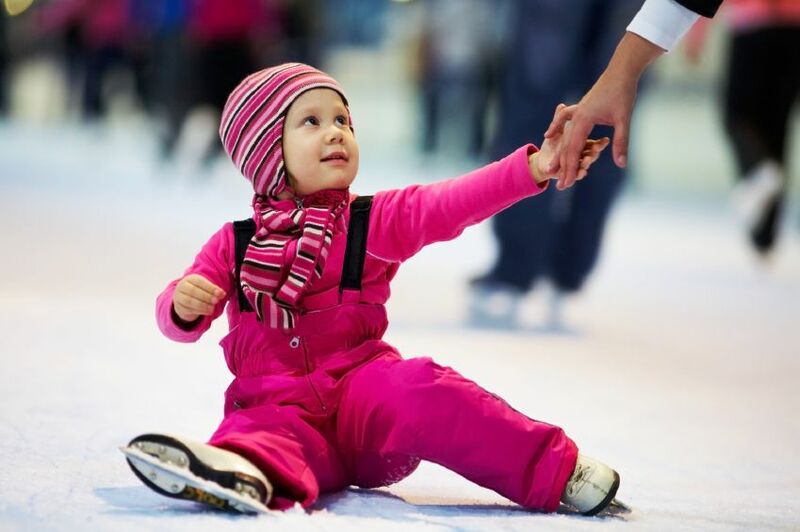 Kids get fit, feel healthy and end up brimming with confidence through official NISA ‘learn to skate’ programmes at Queens. 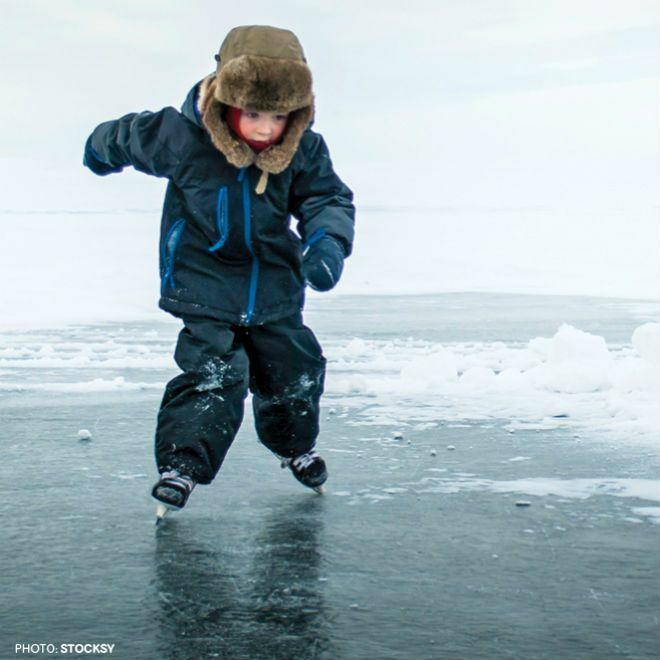 Our experienced tutors will guide your nippers through all eight grades, with badges and certificates up for grabs, while grownups can watch from either of our two cafés that overlook the whole rink, with The SIN BIN serving hot-coffees & teas. Or slip away to MEATliquor for something a little stronger. These Group Learn to Skate lessons are for children aged 5 & up, we will take your child from a total novice to being confident on the ice. The course price includes: 1 lesson per week, skate hire, level badge and certificate. Each course runs for between 4-7 weeks, depending on school term length. Saturday mornings, or Sunday Mornings or Mondays' after-school. Each course starts afresh at the beginning of each school term & varies depending on school term length. Step sequence: three turns, mowhawk, cross rolls, twizzles, toe steps etc.